Pre-construction. To Be Built. On a lovely cul-de-sac less than a mile from Ballast Point Park. 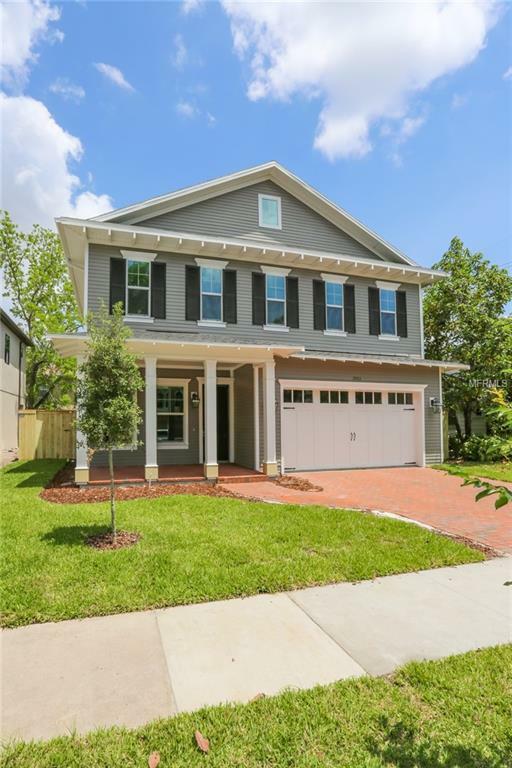 This homesite is in the Ballast Point, Madison, Robinson School District. 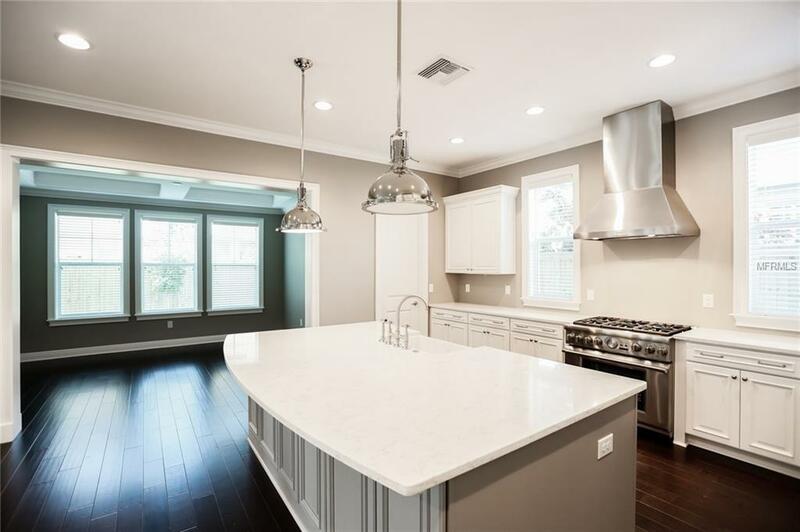 Mobley Homes Custom presents everything you would expect from one of South Tampas best builders, including 10' ceilings, 8' doors, hardwood floors, double AC system & high-end finishes. 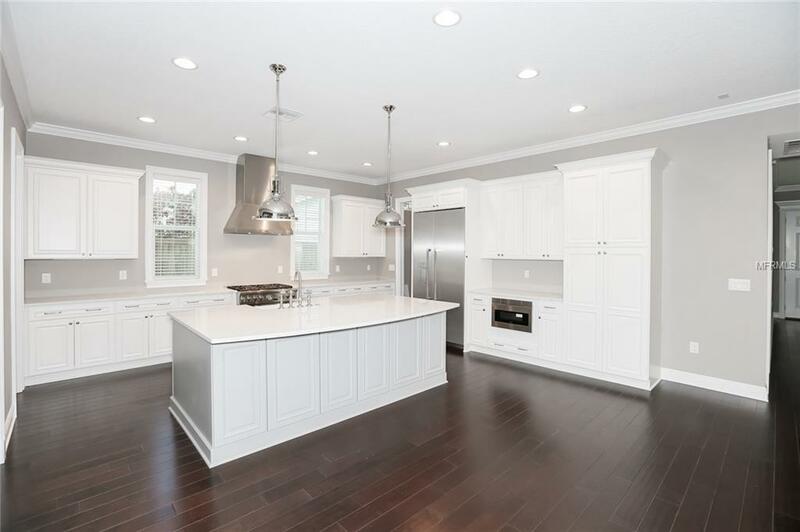 Youll appreciate the island kitchen that opens to the family room, feat. stainless steel appliances, eat-in dinette, walk-in pantry, & Level 2 - 42 cabinets. Owners retreat upstairs features; spacious master bedroom, large his & her closets, double vanity bath w/Level 2 cabinets, plus, an oversized tub & shower combo. Home design includes a large covered lanai, lower level powder room ( bath) and parlor (formal living room) 4 bedrooms in all upstairs with 3 full baths Completion Fall 2019. Photos are of a similar plan with upgrades. Plan/finishes may vary. Included features include generous allowances that may be applied to upgrades. 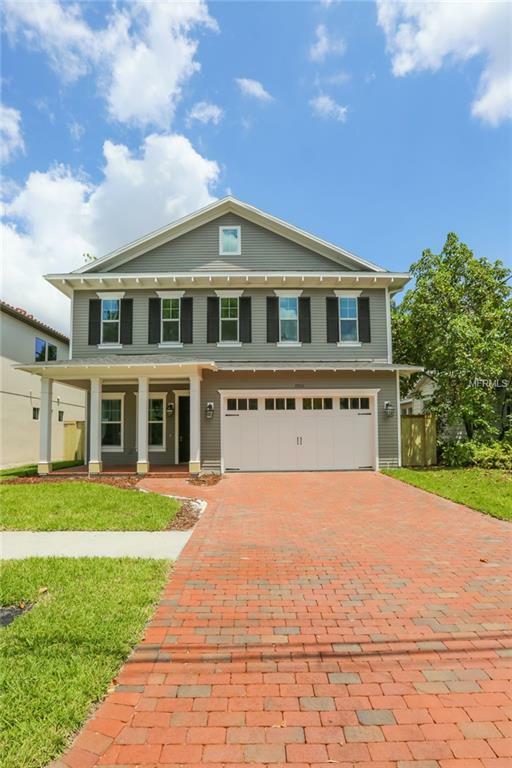 Included options: Level 1 Wood on 1st Floor (excluding baths and bedrooms) & Stairs and Upstairs Hallways, 5 Crown Molding on First Floor (excluding bedrooms and closets), All Windows and Doors Cased with 3.5" Delta Howe Casing, as well as, Pavers for Driveway, Rear Lanai, & Front Porch. Level 1 Zodiac in Kitchen & Master Math. Level 1 granite throughout the rest of the home. Call for details.